DOWNLOAD NEW MARINE CUSHION FLYER HERE! Marine Cushion ™ 'netted' foam-filled fenders incorporate a tire chain net to surround the fender to provide added protection for the fender. 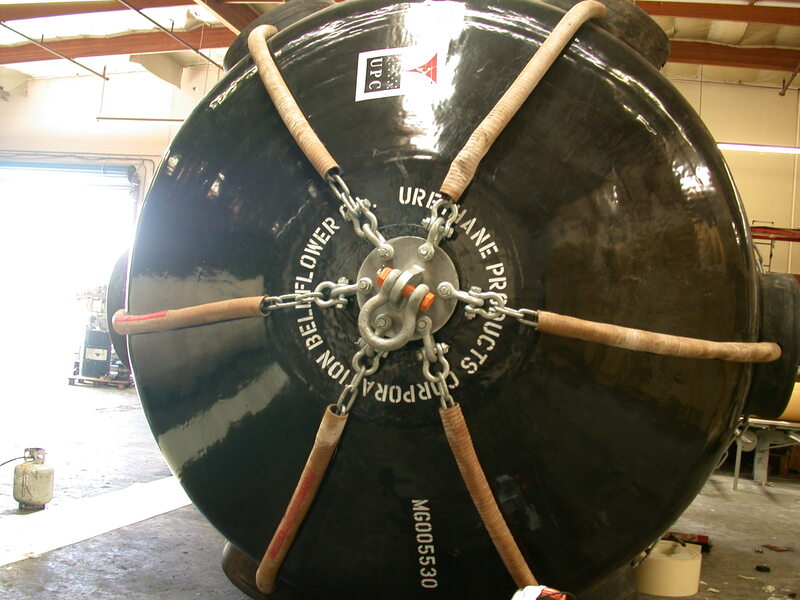 Like the Marine Guard ™ foam-filled fender, these fenders absorb 40% more energy than the same sized pneumatic 'netted'. 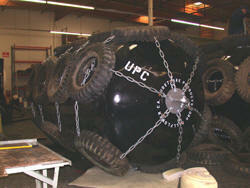 Unlike pneumatic fenders, foam-filled fenders cannot experience the same catastrophic failure if the skin is damaged. Foam-filled fenders remain fully functional even if the skin is punctured! 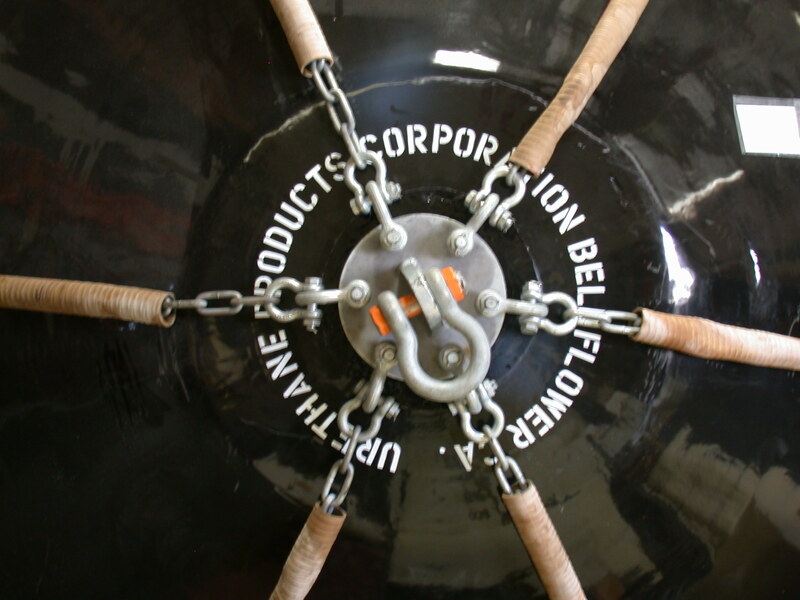 Click to view the spec sheet for any standard capacity fender listed below. You can also view this chart in a printable version. 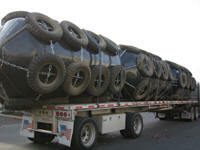 The above information is for our Standard Capacity Marine Cushion foam filled marine fenders. Actual values for all sizes may vary plus or minus 15% from stated values due to material properties, temperature, dimensional tolerance and speed of compression. Marine Cushion foam filled marine fenders are also available in Low Reaction, Extra High and Super High Capacity models.